The NOVATOP System consists of five products covering a wide range of applications to suit any project. 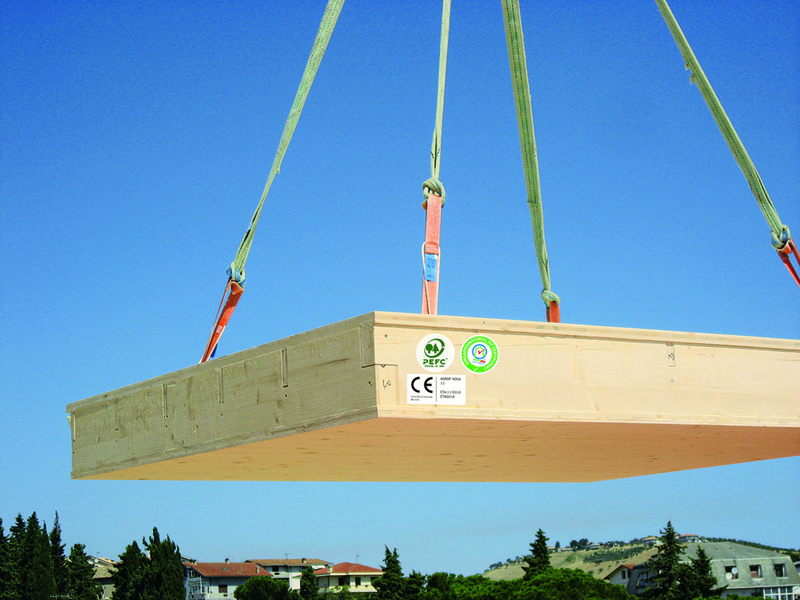 Large format, solid components made from cross-laminated timber. 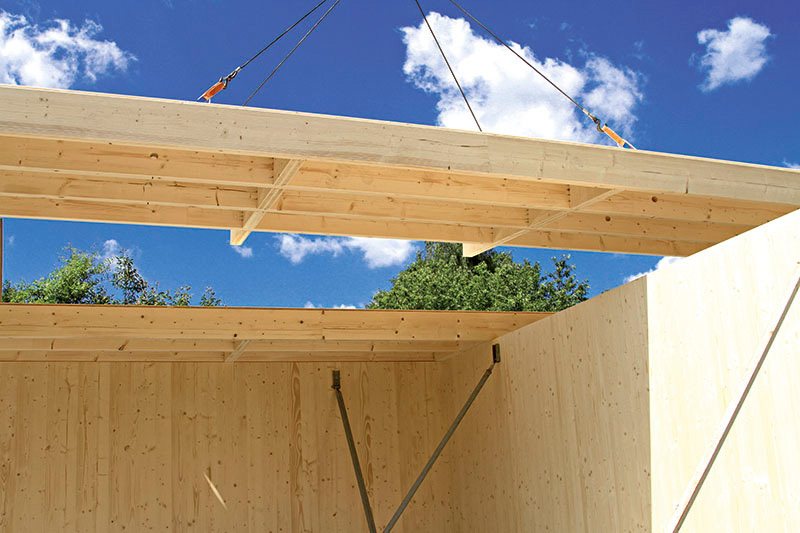 With exceptional stability and variable thickness, SOLID components are ideal for load-bearing or non-load-bearing walls, partitions, floors, or ceilings. Large format, hollow components using a ribbed structure. With low weight, high load-bearing capacity, and rigidity in both axes, ELEMENT offers a solution for load-bearing floors, ceilings, and roofs. Combining solid panels and beams, these elements offer a high degree of flexibility to suit your requirements. 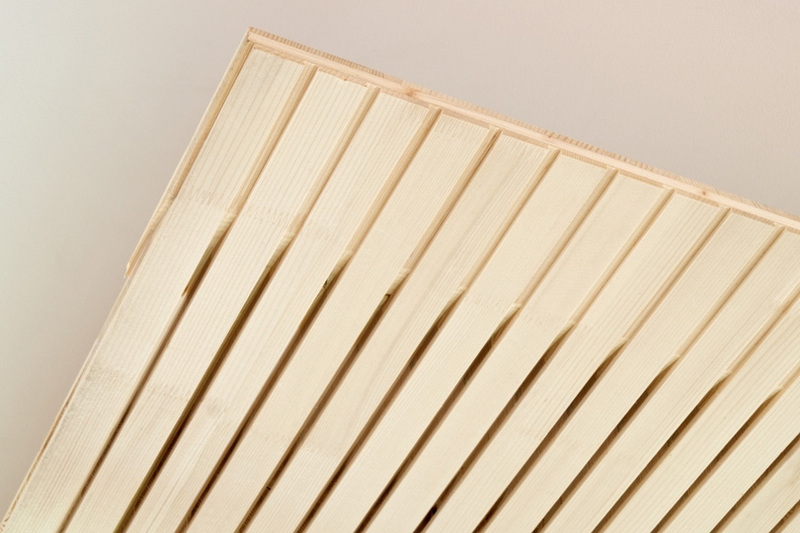 OPEN elements offer a safe and cost-effective solution for breathable, diffusionally open roofs and walls. 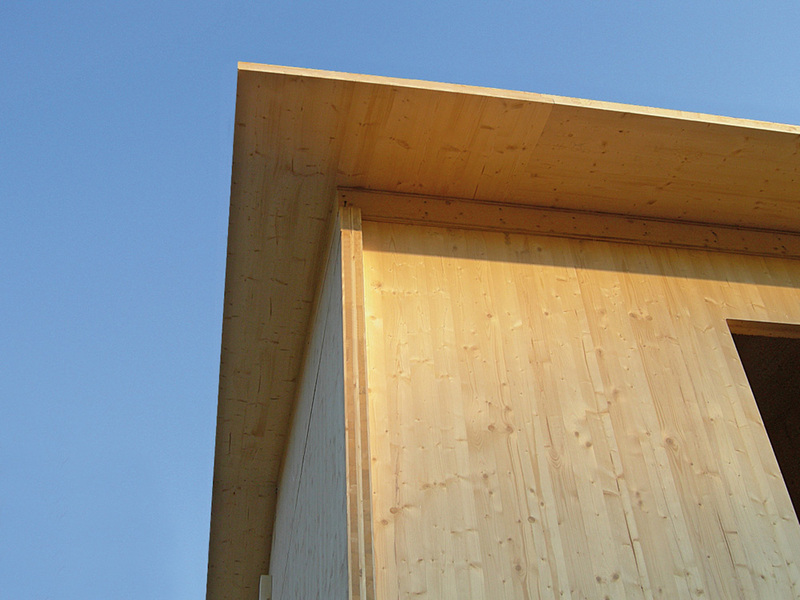 Developed specifically for roof overhanges, STATIC elements consist of five layers composed of solid spruce boards. These components offer stability under tension or compression alongside a high static load-bearing capacity. Acoustic panels developed to offer exceptional sound insulation for both internal and external sounds across a high tonal range. 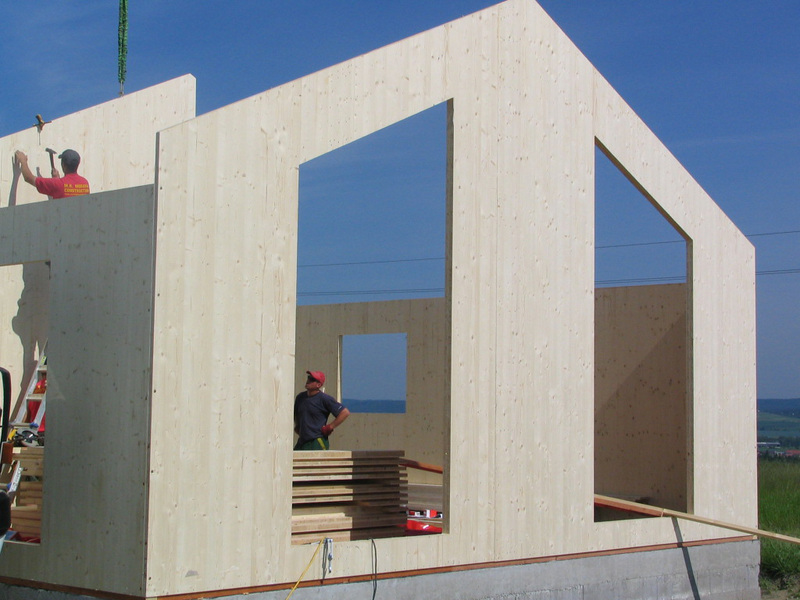 These panels are made from a solid three-layer board according to the acoustic requirements of the project. NOVATOP System, NOVATOP logo, and related images © AGROP NOVA a.s.